Florida’s estate, homestead, guardianship, and tax laws are uniquely different from other states. Our experienced probate attorneys can help you explore your choices and make smart decisions in preparing your will, advance care directives, and pre-need declarations of a guardian, as well as handling probate administration matters and disputes. The death of a loved one is difficult. Being called upon to handle subsequent legal matters may be overwhelming. If you have been named as a personal representative, executor of a will, trustee of a trust, or need to open a probate estate, we can help you understand the process and comply with legal obligations to properly administer or supervise trusts and estates, distribute assets and settle debts. If you need help protecting the interests and providing care for a minor child, elderly parent or individual with a physical or mental infirmity, you may need a properly created guardianship or conservatorship to help you. We stand ready to assist you with assessing the need, choosing a guardian or conservator, and complying with legal and court requirements. 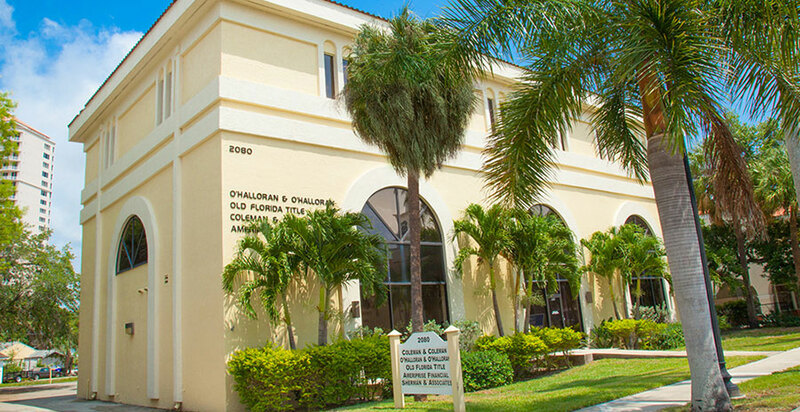 Experienced attorneys serving the communities of Fort Myers, Cape Coral, Estero, Bonita Springs, Naples, Lehigh Acres, Punta Gorda, Port Charlotte, Sanibel Island, Captiva Island, and Pine Island for more than 35 years.